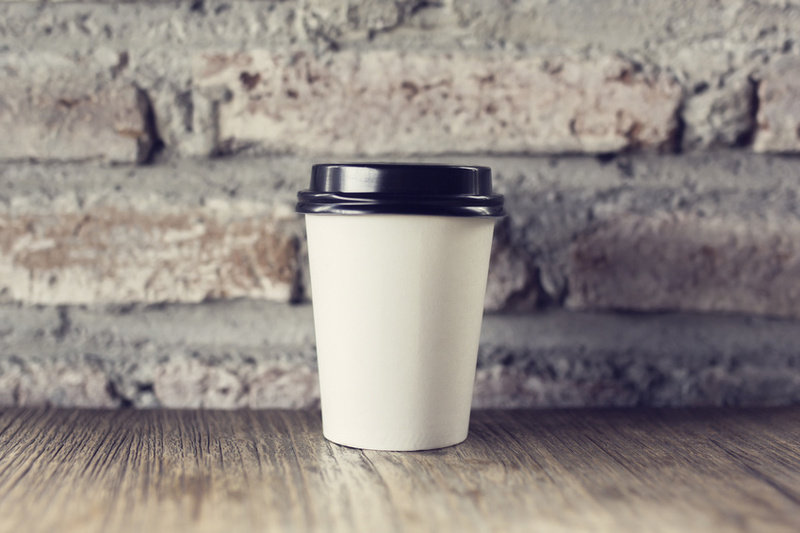 Is there Still a Market for Independent Coffee Shops? The coffee shop business has changed over the last few years. In the past, coffee shops were small locally owned businesses that customers frequented daily. They could get a plain cup of coffee for less than a dollar and catch up with their local neighbors. Today?s coffee shops are a little different. Small cities are filled with large brands of coffee that churn out expensive and unique coffee drinks. They are billion dollar businesses that have the means available to market and overtake the market. Does this mean that there is no longer a market for the small town coffee shop? It does not.